Wayne Street Union, MI. | MLS# 18023648 | Waterfront, Residential and Vacant Land Properties for Sale in Cass County, including Cassopolis, Edwardsburg, Union, Dowagiac, Marcellus and More! 2.35 acre parcel in Mason Township. Well & Septic approvals on attachements. 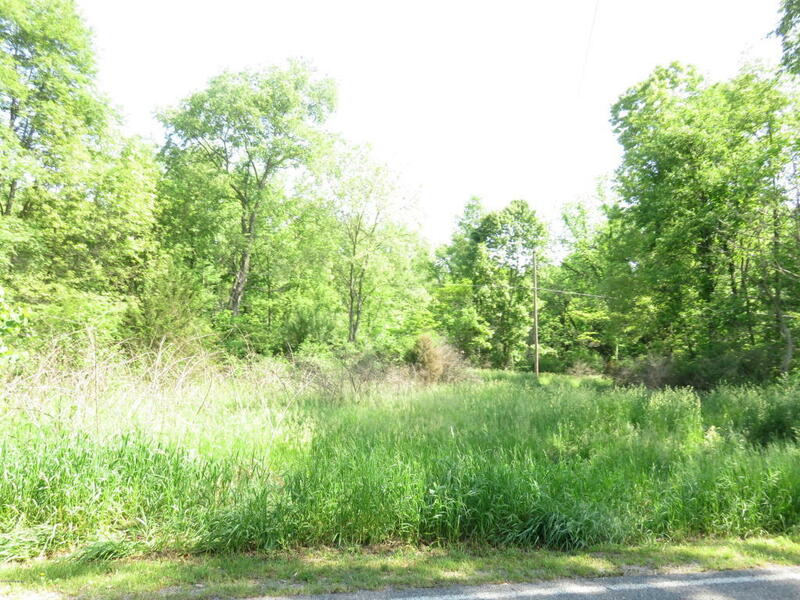 Beautiful wooded lot to build your dream home on. Quiet country setting, minutes to M-217, with easy access to the Toll Road. Close to Elkhart, great location.